A patent revealed over the weekend by Andy Rubin may show that his company, Essential, is already thinking beyond front display notches and onto an even cleaner, non-trendy design. 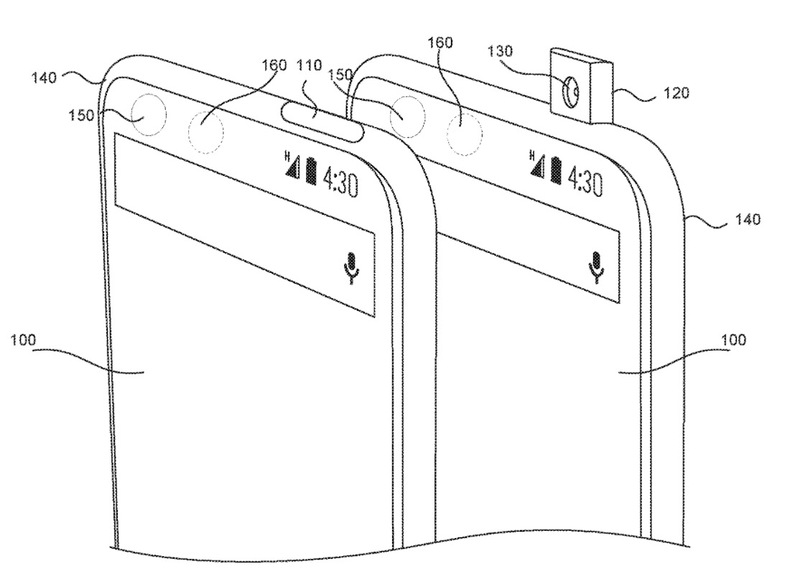 Like we saw on Vivo’s APEX concept phone last week, Essential is thinking about embedding a front-facing camera in the body of a phone “to maximize the display area of a mobile device,” the patent suggests. 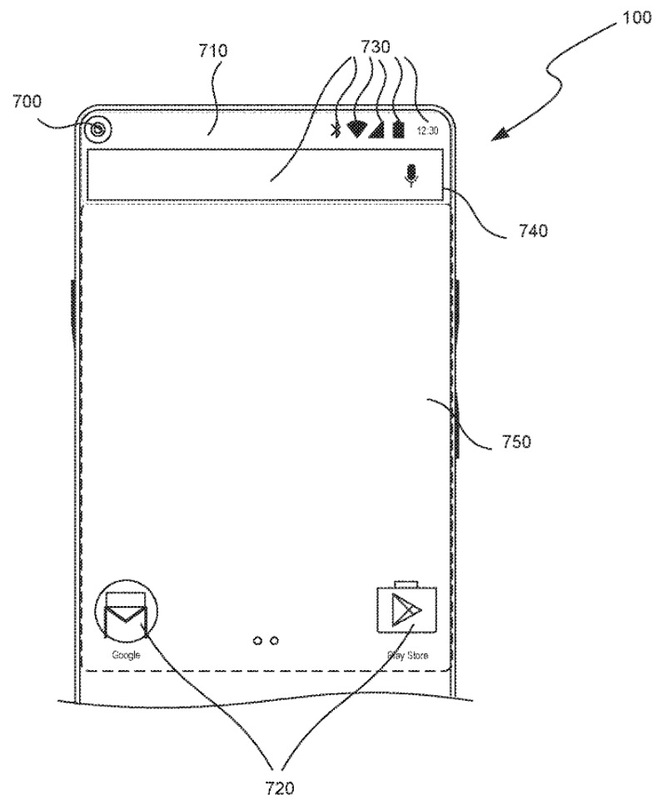 The patent describes a situation in a smartphone where “the camera is placed inside the mobile device, and can pop outside the mobile device when the camera is activated.” Not only that, but when not in use, “the camera retracts inside the mobile device, and becomes unnoticeable to the user.” Again, this sounds just like Vivo’s new phone, only Essential has the patent for it and appears to have started thinking about this back in 2015. My first reaction when Vivo showed this off was, “Won’t it be slow?” But if you think about it, a mechanical camera could pop-up pretty damn quickly, just like a flash does on a traditional camera. As you go to open the camera app on your phone and flip to selfie mode, that could easily trigger the camera to rise and likely be ready just as the camera app is. And how cool would it be to then close the camera app, only to see the camera magically lower itself without the need for your physical press? Pretty cool. Of course, this is another moving part that you have to worry about failing. Or what if you try and stash the phone in your bag or pocket before the camera can retract and do damage to it, get dust or liquid in there while taking that rain selfie, etc.? All things I hope Essential is trying to figure out. The imagery accompanying the patent shows what a future Essential Phone could look like. The top image shows a camera popping in and out, while the image directly above is essentially the current Essential Phone sans front-camera notch. As someone who is well over most notches at this point, after having spent a week watching Android manufacturers copy Apple’s take on it, I’m about to start begging Rubin and Essential to make this happen. Thoughts on a pop-up camera?